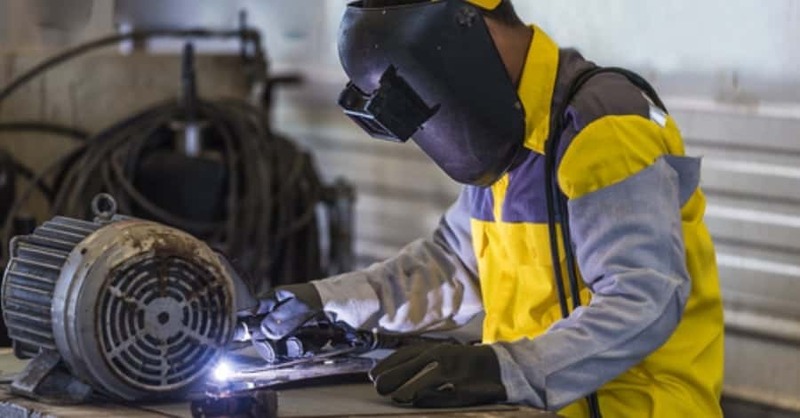 Australians who work as road freight hauliers, for agriculture and manufacturing, are at most at risk to be fatally injured at work or succumb to stress associated with their employment. 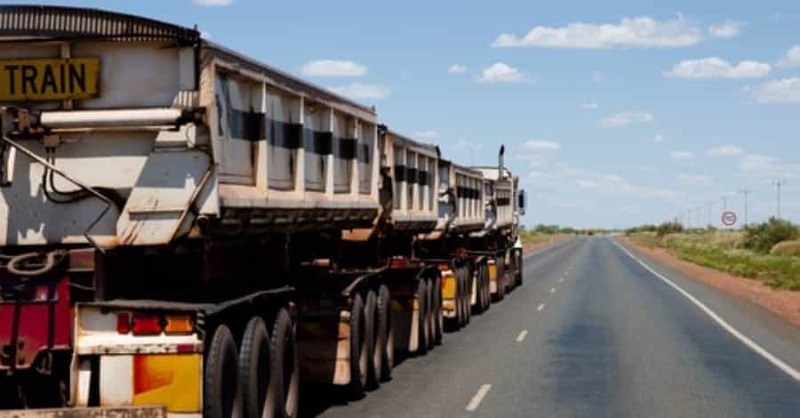 According to research by LifeInsuranceFinder.com.au, the transport and storage industry recorded the highest number of deaths, with 65 workers killed on the job in 2012. Transport and storage workers accounted for nearly one-third of all workplace deaths that year. Michelle Hutchinson, spokeswomen for LifeInsuranceFinder.com.au said, “Vehicle collisions caused most fatalities, with one in three workplace deaths occurring on the road. “Muscular stress while lifting, carrying or putting down objects was the most common cause of serious injury across all industries,”said Hutchinson. 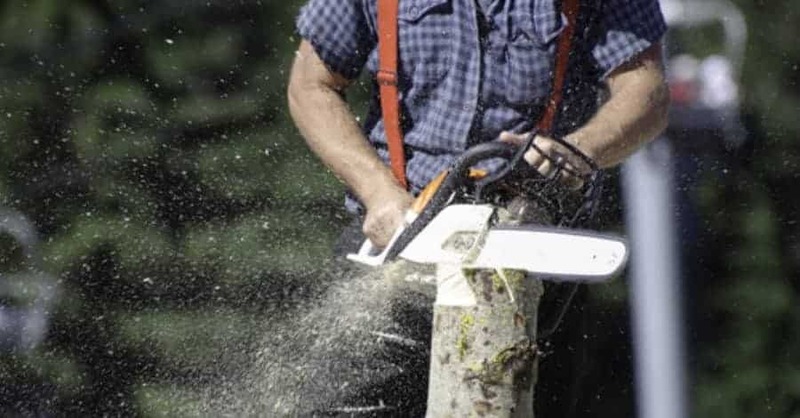 Working outdoors is not particularly good for your health it seems. Agriculture, forestry and fishing are Australia’s next most dangerous lines of work. Companies reported 53 deaths in 2012. These deaths were directly linked to the deceaseds’ line of work with many of those working outdoors being exposed to risks like being hit by an animal, drowning and heat exposure. 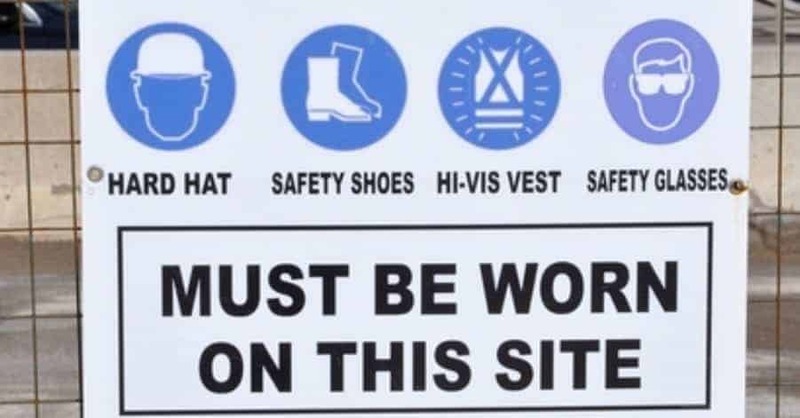 Considered the third most dangerous job category is construction work. 30 fatalities were recorded in the industry in 2012. Perhaps most surprising though is the fact that retail workers need to better watch their step. “You may not think that a sales assistant has a dangerous job,” said Hutchinson, with retail trade workers sustaining more than 11,000 serious injuries and six fatalities in 2012.